Before there were electronic drones and autonomous vehicles, there was the original flying car. 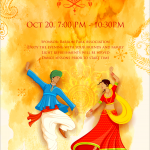 It will be a fun community building evening and a great way to say goodbye to the summer. We hope to see you there. 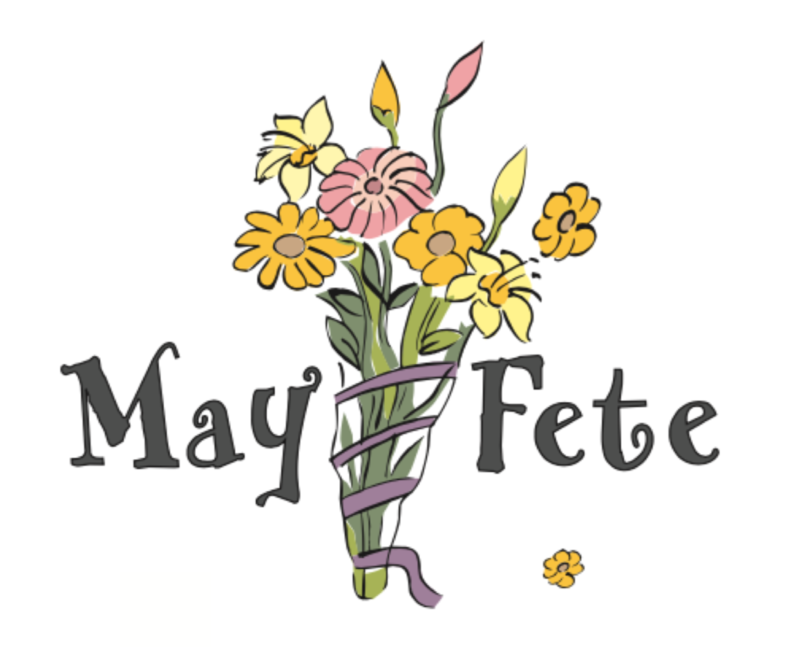 This year Barron Park celebrates the 40th Anniversary of May Fête! The May Fête is a volunteer effort. Come join us for the fun prep and set-up. 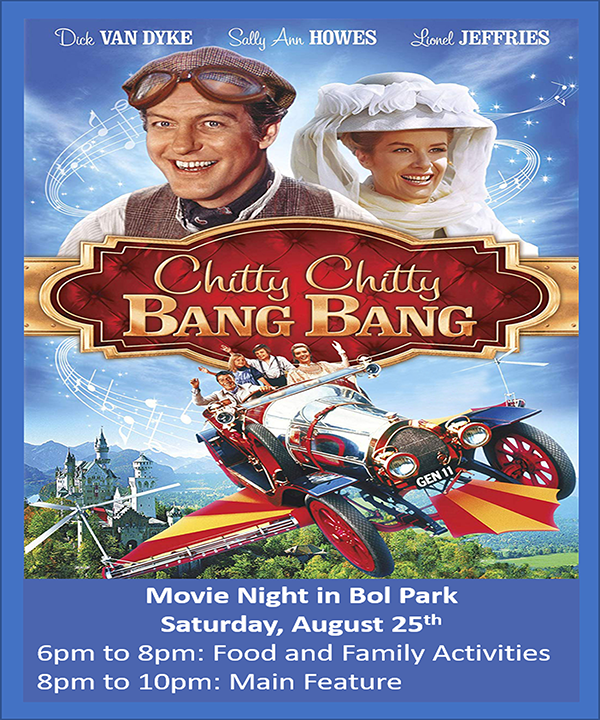 To help out or if you have a display or activity to add to the mix, contact John King at: johnwadeking@gmail.com or (650) 483-2710. The winning Chakraborty family has generously shared their appetizer recipe. Serves 4 appetizer portions. Feel free to try it at home! 1 New York strip steak 1/3-1/2 lb. Crush, peel, and mince garlic. Whisk together soy and honey. Place steak in a Ziploc bag, pour soy sauce and honey over, and add garlic. Squeeze out excess air, seal, and marinate overnight in the fridge. Complete Pumpkin “Wasabi” and Sesame grilled asparagus (see instructions below), then remove the steak, being careful to reserve the remaining marinade. Add marinade to a pot and bring to boil, then lower heat and condense to a glaze. Grill the steak to medium rare. Allow to rest for 5-7 minutes. Proceed to assembly. Preheat oven to 350 degrees F. Slice pumpkin in half, remove seeds and stringy, spongy innards. Place halves cut side down on a baking sheet with sides; fill the baking sheet with 1/2-inch water. Bake until the flesh softens, so that the pumpkin is easily dented when the skin is pushed (approximately 1 hour). Let cool, and then scoop out 2 cups of pumpkin flesh. Mash with a fork and gradually blend in horseradish mustard, soy sauce, and honey to taste (one should not consciously taste the soy sauce or honey; the salt and sweetness enhances the flavors of pumpkin and horseradish). Proceed to assembly. Wash asparagus and break off hard ends. Place in a wide bowl or ceramic container. Boil water and blanch asparagus for 3-5 minutes depending on thickness. Asparagus should remain crisp; start checking once the green becomes more vibrant under the boiling water. Do not overcook. Drain and dry asparagus, place on grill, and brush with sesame oil. Remove when asparagus skin has blistered. Proceed to assembly. Break out “Chakraborty Chef’s Wine” (optional): California Cabernet or Pinot Noir, or Martinelli’s Apple Juice (if employing underage sous-chefs). Open bottles and pour glasses, being careful to match libations to intended recipients. Sip throughout the cooking process (to taste). Proceed to assembly. Set out 4 plates and place 1/3 cup of the pumpkin “wasabi” in the center of each. Slice the NY strip steak on the bias, and arrange 3 slices along with 3 asparagus spears on top. Drizzle or brush glaze on the steak and asparagus, then around each plate.